Carrie is a born-and-raised Floridian who brings over seven years of experience to the FMG team. She received a Bachelor’s Degree in Graphic Design from Flagler College in historic St. Augustine, FL, where she earned multiple student Addy Awards and graduated with honors. 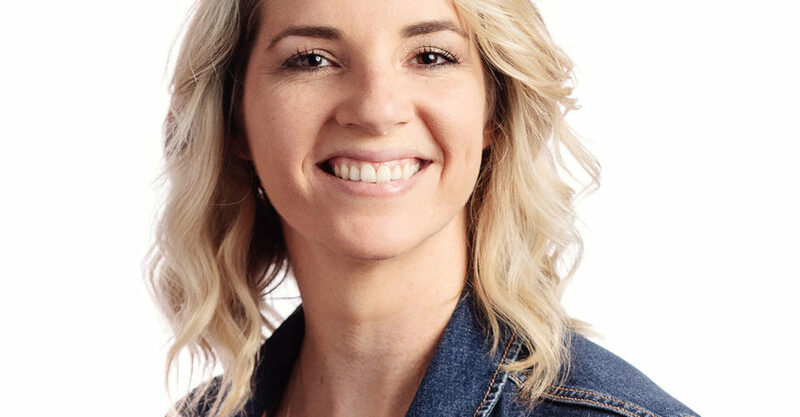 After college, she worked in-house with the prestigious PGA TOUR, and later moved agency side to work with brands such as Zaxby’s, Under Armour, Florida Prepaid College Board, The Florida Lottery and ABLE United. Carrie enjoys all aspects of design, but branding is what really gets her excited. When she’s not designing, Carrie enjoys spending time with her husband and their six pets, playing volleyball and playing board games. 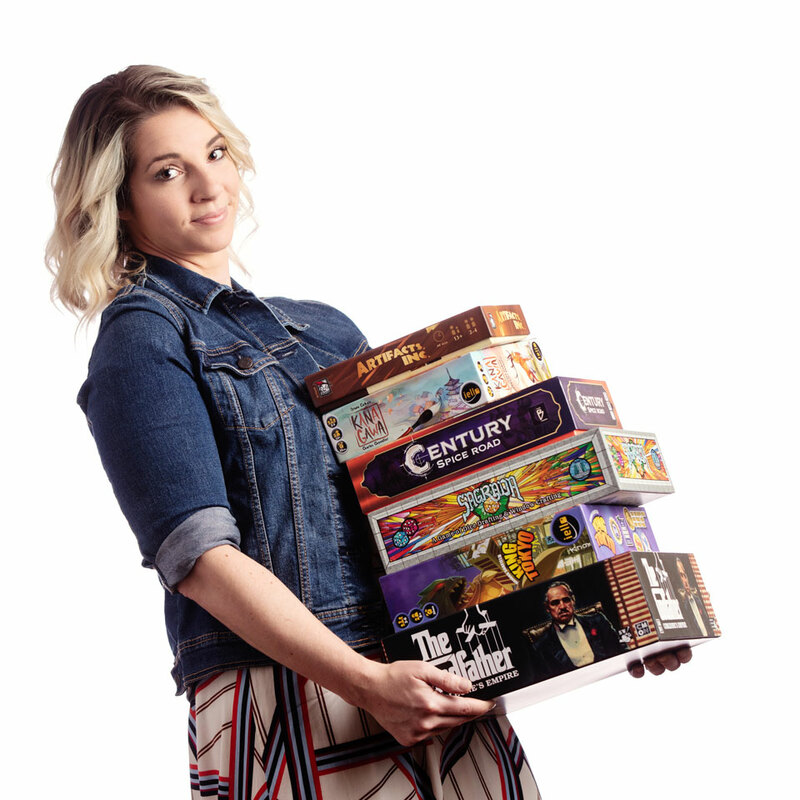 Fun Fact: Carrie attends a board game convention every year, and has a collection of over 70 board games.